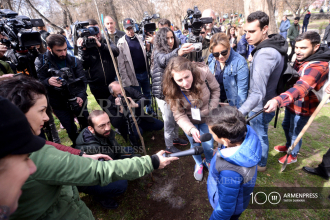 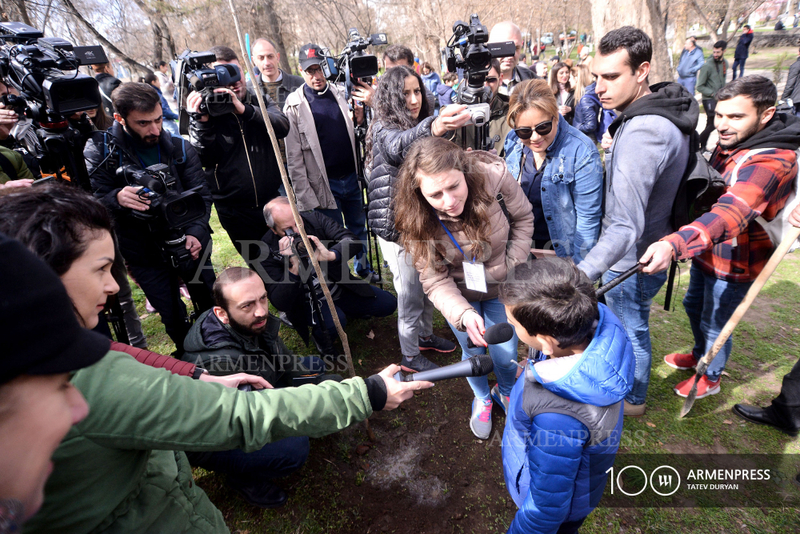 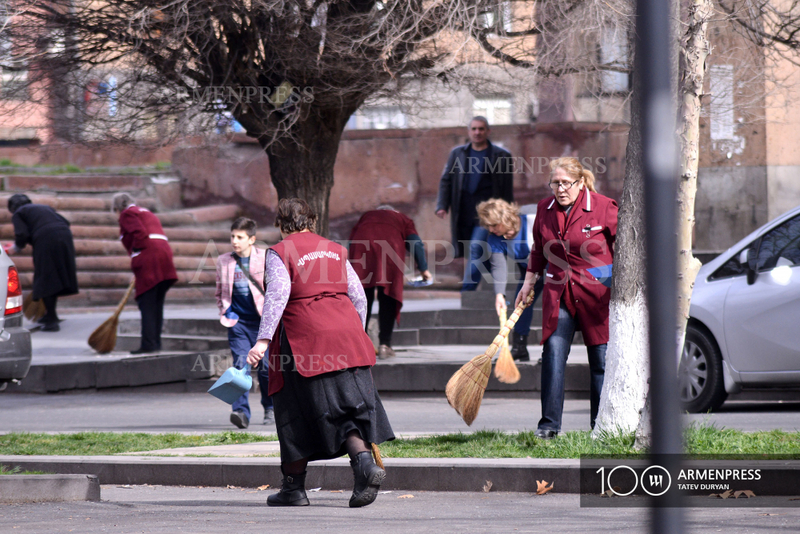 YEREVAN, MARCH 23, ARMENPRESS. 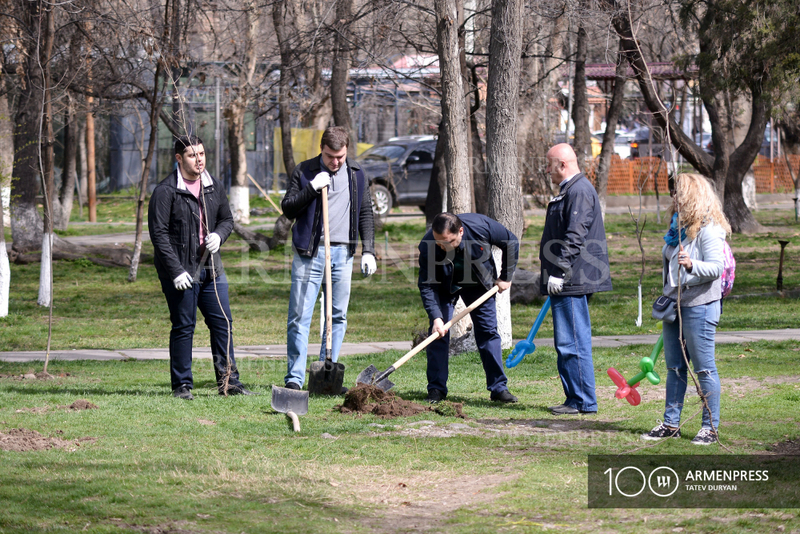 Members of Parliament and parliament staff are actively participating in the nationwide community service day. 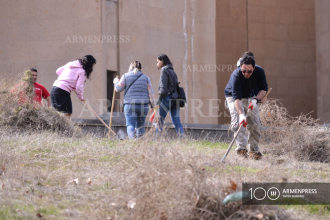 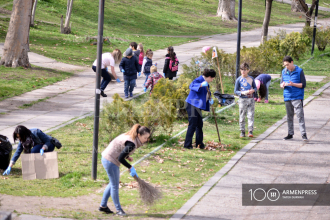 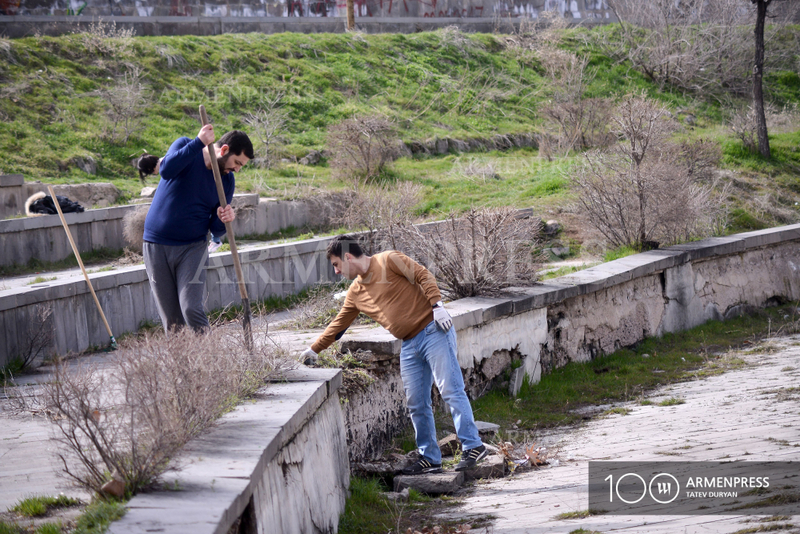 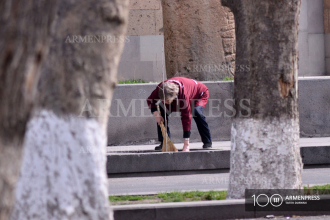 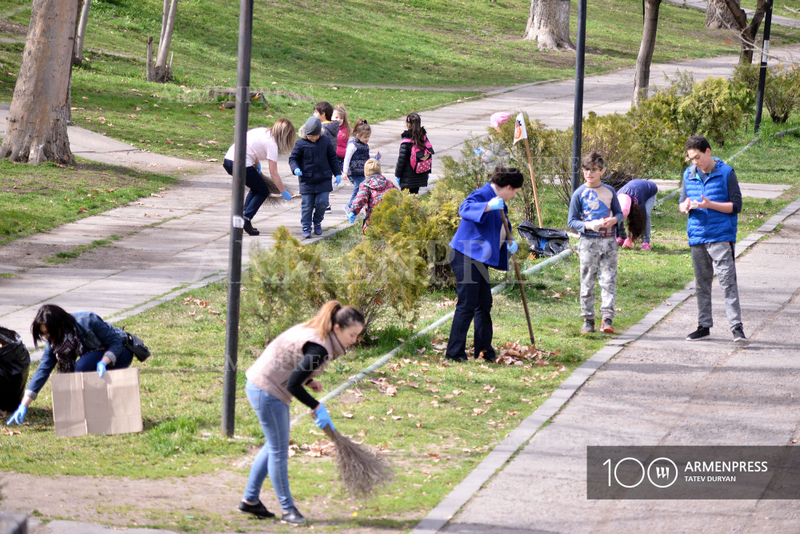 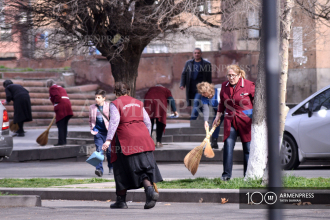 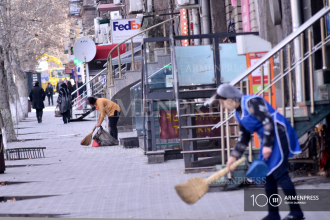 They are cleaning the streets and planting trees at Yerevan’s Circle Park. Chief of Staff of the National Assembly (parliament) Tigran Galstyan told reporters they are planning to plant about 60 trees. “The [Yerevan] City Hall has provided necessary equipment and their employees will transport the waste to landfills,” he said. 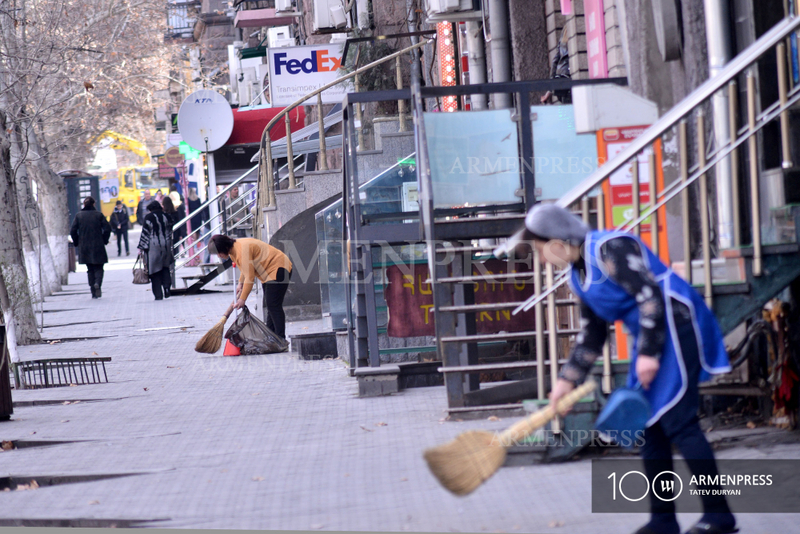 He said 60 lawmakers will join the cleaning works. 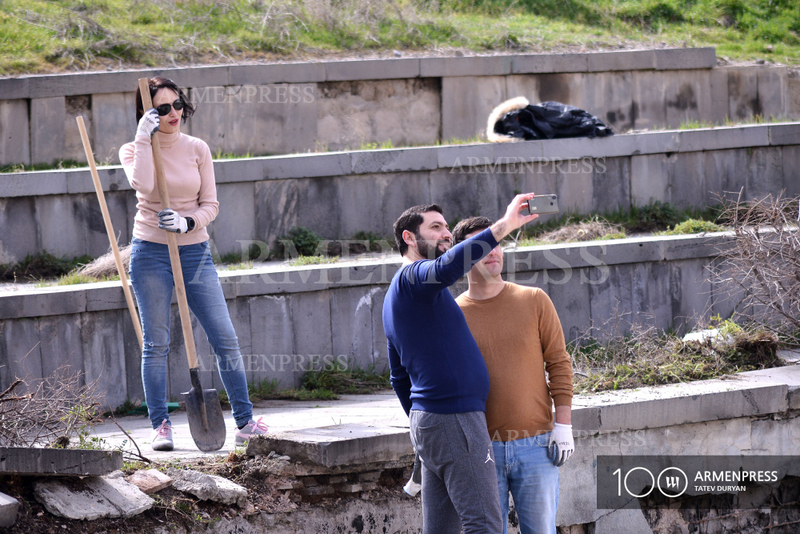 Speaker of Parliament Ararat Mirzoyan is also actively participating, together with his wife and children. 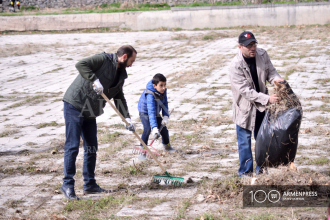 “The goal is to clean public areas and overall it will be good if we didn’t litter, and also understand that this is all our common territory and we must treat it with care,” Mirzoyan said. 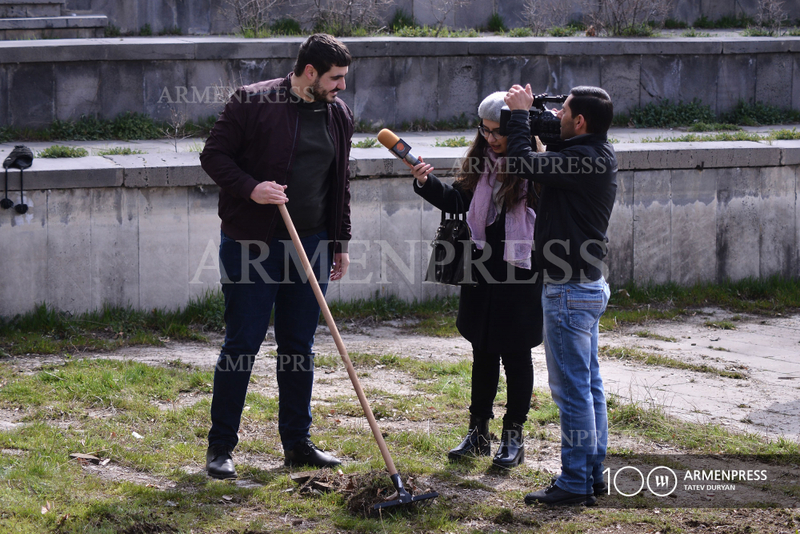 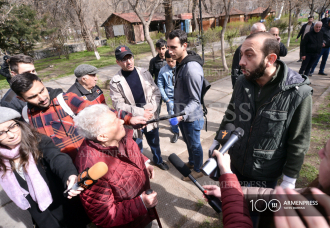 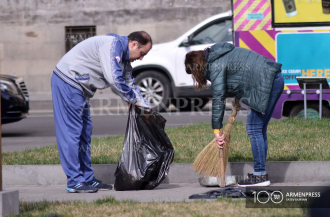 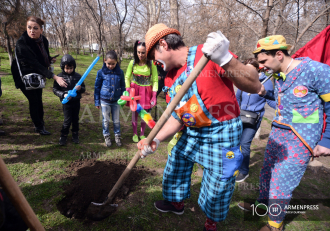 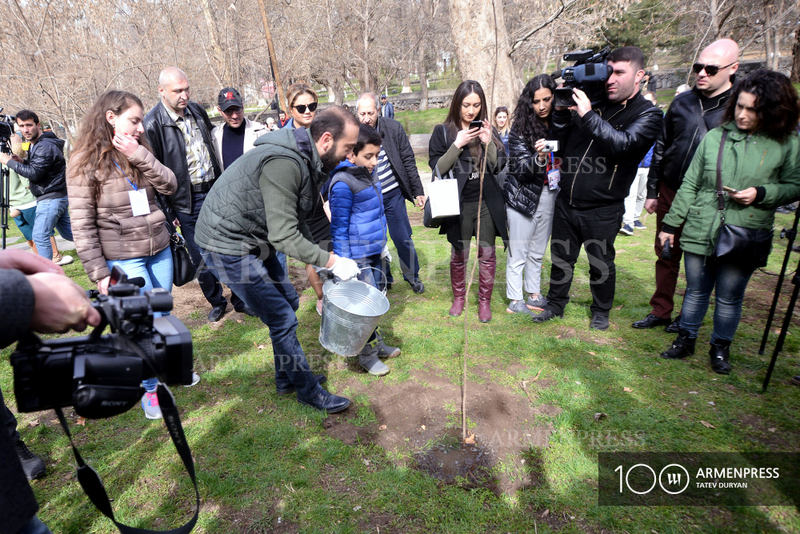 “This is yet another occasion to talk with the people,” said Gevorg Petrosyan, MP from the opposition Tsarukyan faction, who is also participating in the community service day.